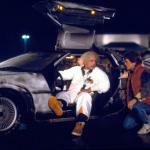 Marty, get in! We’ve got to go back to 2018! 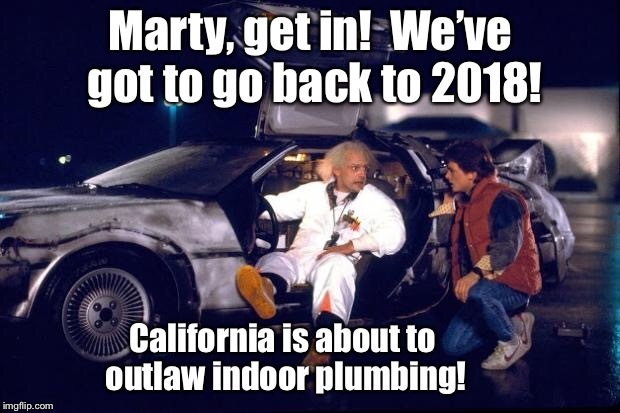 California is about to outlaw indoor plumbing!